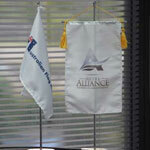 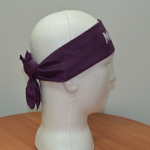 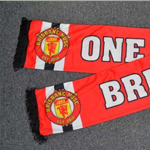 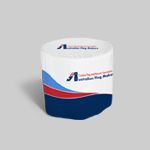 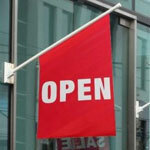 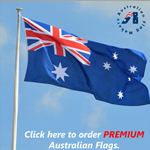 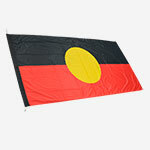 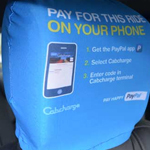 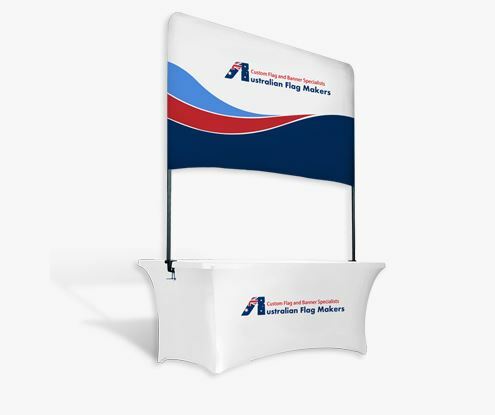 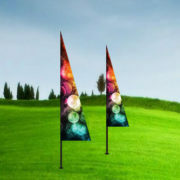 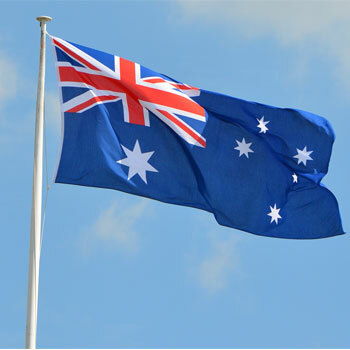 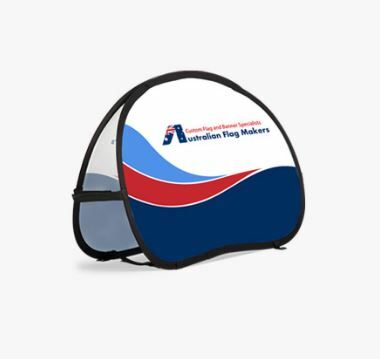 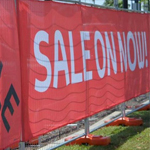 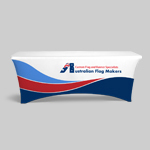 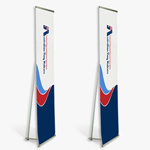 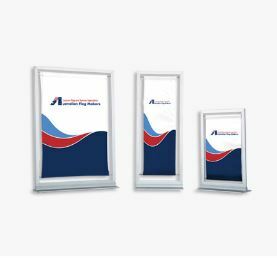 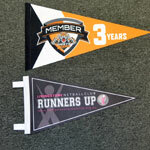 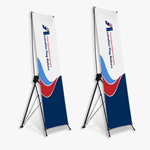 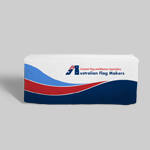 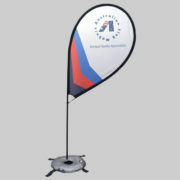 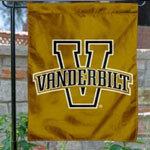 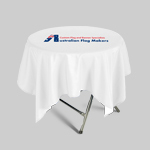 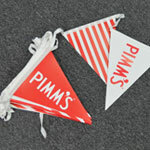 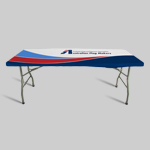 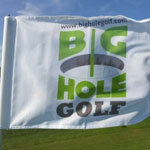 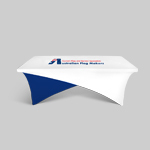 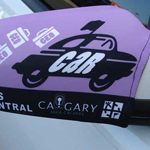 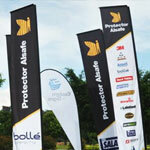 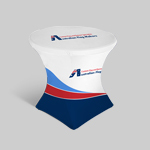 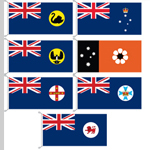 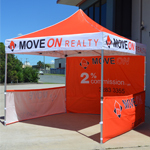 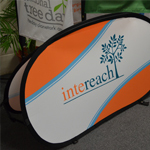 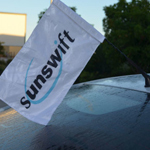 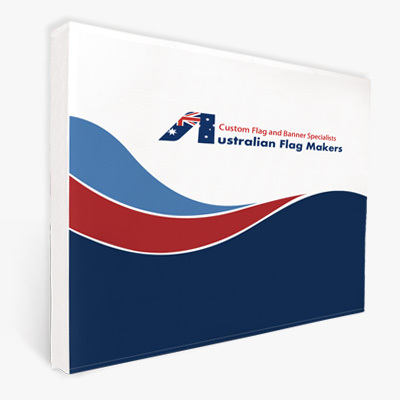 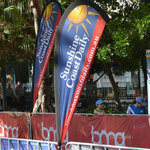 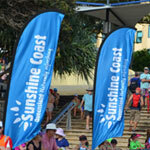 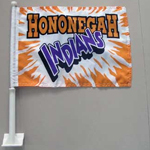 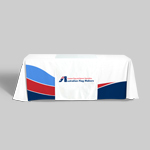 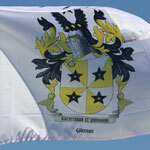 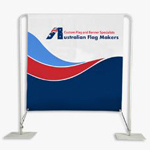 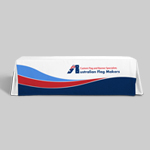 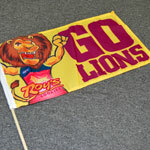 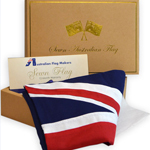 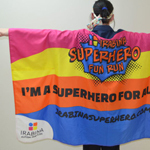 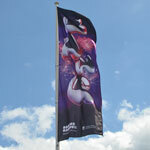 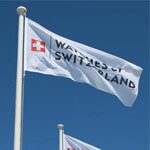 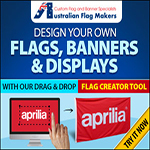 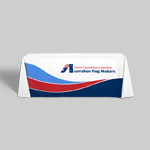 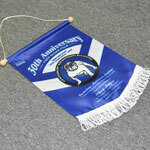 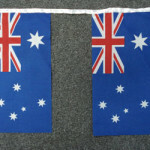 The custom printed flags you see below are printed via direct print to fabric. 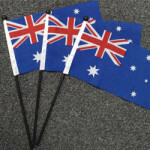 The ink has UV protection and these flags can be washed when dirty. 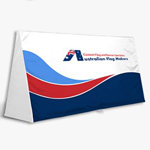 We charge NO setup fees and our artwork proofing to you is free. 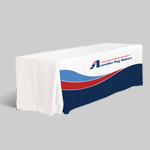 Use the quote form to get receive your estimate today.